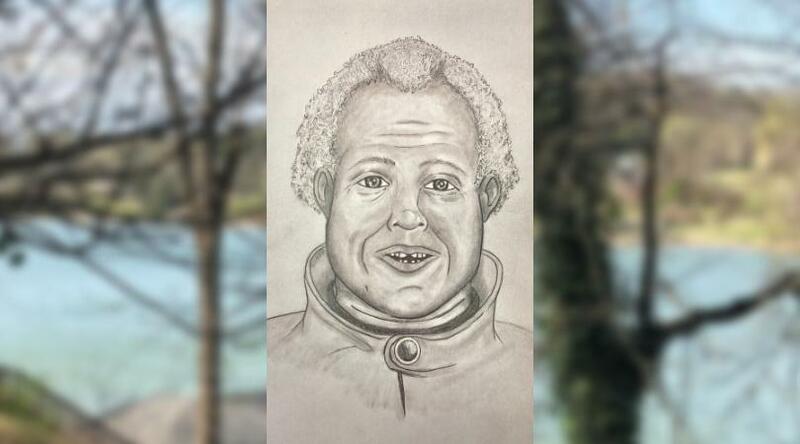 Knox County authorities are asking for help identifying the body of a woman found along the Tennessee River. The body was found Saturday morning by a fisherman on the embankment near 5100 block of Buckhead Trail. Officials say the body was badly decomposed. Authorities have released an artist rendering of the woman. If you can identify the woman, you’re asked to reach out to police. Examiners working to identify a body found on the Tennessee River Saturday. A fisherman found the body on an embankment near 5100 Buckhead Trail. The body was taken to the medical examiners office and the investigation is ongoing. If you have any information about this incident, you can call Detectives at (865) 215-2243 or email Crimetips@KnoxSheriff.org.